July 2019 – Summer Workshop on Bioterrorism, Pandemics, and Global Health Security. Join the Schar School Biodefense Program, Schar Alumni Chapter, and Dean Mark Rozell for an evening of connecting with alumni, academics, practitioners, and students! Preventing Pandemics and Bioterrorism: Past, Present, and Future featuring Robert Kadlec, M.D., Assistant Secretary for Preparedness and Response (ASPR) Health & Human Services, Office of the Secretary. We are excited to announce this special event in celebration of the 15th anniversary of the George Mason University Biodefense Program at the Schar School of Policy and Government. We invite you to attend this exciting opportunity to hear from Dr. Kadlec about lessons learned for pandemic preparedness since the 1918-1919 influenza pandemic, plans for implementing the new National Biodefense Strategy, and the importance of education for the future of biodefense. Please join us for the SPGIA Master’s Open Houses where you can learn about our Biodefense graduate programs and chat with professors from the program! Following each Master’s Open House, Dr. Gregory Koblentz, the Biodefense graduate program director, will be hosting a breakout session dedicated to our biodefense program. In this session, Dr. Koblentz will review details of the program, curriculum, and answer questions. You can attend these sessions live or virtually with the links below! We are delighted to announce our February speaker, renowned WMD expert Mr. Charles Duelfer. Charles Duelfer was the Special Advisor to the Director of Central Intelligence for Iraq WMD. He led the Iraq Survey Group (ISG) investigation in Iraq, which conducted the investigation of Iraq’s WMD programs. The ISG was a unique intelligence organization of over 1600 military and civilian staff that investigated Iraq WMD programs. It used all possible collection and analytic capabilities in a hostile environment. The Duelfer Report (2004) is the definitive work on the relationship of the Saddam Regime to WMD. Previously, Mr. Duelfer was the Deputy Executive Chairman of the UN Special Commission on Iraq (UNSCOM) from 1993 until its termination in 2000. For the last several months of its existence he was the acting chairman. Duelfer also served in the Political-Military Bureau of the State Department for several years in a variety of capacities including directing regional security programs in Africa (including Somalia, Sudan and Chad), Latin America, and the Middle East. He also participated in the policy development for nuclear weapons and arms control subjects. From 2006-2008, Duelfer was chairman and CEO of Transformational Space Corporation, a small entrepreneurial company developing a launch system for transportation to low earth orbit. 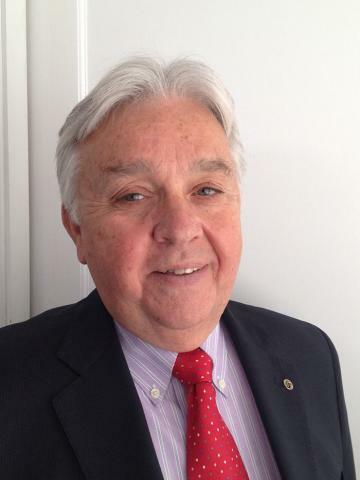 Presently he is Chairman of Omnis, Inc, a consulting firm in McLean, Virginia. He is the author numerous articles on security and intelligence and the book, Hide and Seek: The Search for Truth in Iraq (Public Affairs Books 2009). Our March Biodefense Policy Seminar features Dana Perkins, Senior Science Advisor, DHHS — member of the 1540 Committee Group of Experts. Dr. Perkins earned a Master’s Degree in Biochemistry from the University of Bucharest, Romania. She also earned a PhD in Pharmacology and Experimental Therapeutics in 2002 from the University of Maryland, Baltimore, where she specialized in Microbiology/Neurovirology. In 2012-2013, Dana Perkins served in a US Government-seconded position as a member of the Group of Experts supporting a subsidiary body of the United Nations Security Council, the 1540 Committee. The 1540 Committee was established pursuant to resolution 1540 (2004) to monitor the implementation of this resolution worldwide. In her prior position with the US Department of Health and Human Services (HHS), she led the Biological Weapons Nonproliferation and Counterterrorism Branch in the Office of Policy and Planning, Office of the Assistant Secretary for Preparedness and Response (ASPR). At HHS/ASPR, some of her responsibilities and duties included providing subject matter expertise, inter-agency coordination, and senior level policy advice on the scientific (biodefense and biosecurity) and public health aspects of national and international emergency preparedness and response; directing and coordinating national and international progress on issues related to biodefense and biosecurity; developing and reviewing policies on biosecurity, biological weapons nonproliferation, and health security; and performing expert analysis and preparing implementation plans to support the US Government biodefense and biosecurity policy. Dr. Franz served in the U.S. Army Medical Research and Materiel Command for 23 of 27 years on active duty and retired as Colonel. He served as Commander of the U.S. Army Medical Research Institute of Infectious Diseases (USAMRIID) and as Deputy Commander of the Medical Research and Materiel Command. Prior to joining the Command, he served as Group Veterinarian for the 10th Special Forces Group (Airborne). Dr. Franz was the Chief Inspector on three United Nations Special Commission biological warfare inspection missions to Iraq and served as technical advisor on long-term monitoring. He also served as a member of the first two US-UK teams that visited Russia in support of the Trilateral Joint Statement on Biological Weapons and as a member of the Trilateral Experts’ Committee for biological weapons negotiations. Dr. Franz was Technical Editor for the Textbook of Military Medicine on Medical Aspects of Chemical and Biological Warfare released in 1997. Current standing committee appointments include the National Academy of Sciences Committee on International Security and Arms Control, the National Research Council Board on Life Sciences, the Department of Health and Human Services National Science Advisory Board for Biosecurity and the Senior Technical Advisory Committee of the National Biodefense Countermeasures Analysis Center. He serves as a Senior Mentor to the Program for Emerging Leaders at the National Defense University. He also serves on the Board of Integrated Nano-Technologies, LLC. Dr. Franz holds an adjunct appointment as Professor for the Department of Diagnostic Medicine and Pathobiology at the College of Veterinary Medicine, Kansas State University. The current focus of his activities relates to the role of international engagement in the life sciences as a component of global biosecurity policy. Dr. Franz holds a D.V.M. from Kansas State University and a Ph.D. in Physiology from Baylor College of Medicine. Paul Walker will join us to discuss Syrian proliferation concerns. 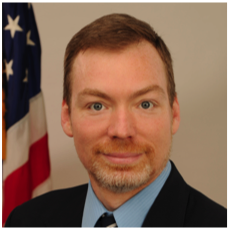 Dr. Walker is the International Director of the Environmental Security and Sustainability (ESS) Program for Green Cross International (GCI) and manages the Washington DC office for GCI and its US national affiliate, Global Green USA. The ESS Program is an international effort to facilitate and advocate the safe and environmentally sound demilitarization, nonproliferation, and remediation of nuclear, chemical, biological, and conventional weapons stockpiles. Walker has worked, spoken, and published widely in the related areas of international security, threat reduction, non-proliferation, weapons demilitarization, and environmental security for over three decades and took part in the first on-site inspection by US officials of the Russian chemical weapons stockpile at Shchuch’ye in the Kurgan Oblast in 1994. Since that time he has worked closely with the Organization for the Prohibition of Chemical Weapons (OPCW), US and Russian officials, the US Cooperative Threat Reduction (CTR) Program, the G-8 Global Partnership, and other multilateral regimes to help foster cooperative, timely, and safe elimination of nuclear, chemical, and biological weapons and related systems. He has helped to permanently eliminate over 50,000 tons of chemical weapons and millions of munitions in six countries to date. Dr. Walker was also recently awarded the 2013 Right Livelihood Award, widely known as the alternate Nobel Peace Prize. To read more about the award and Dr. Walker’s work, visit their website here. Dr. Vogel will describe a 1990s bioweapons threat assessment that involved setting up a mock bioweapons production facility as an “experiment”. The talk will discuss the difference between a scientific experiment and scientific demonstration and why it is important to interrogate what things are labeled as “experiments” and the implications that has for bioweapons assessments. Kathleen Vogel is an associate professor at Cornell, with a joint appointment in the Department of Science and Technology Studies and the Judith Reppy Institute for Peace and Conflict Studies. Vogel holds a Ph.D. in biological chemistry from Princeton University. 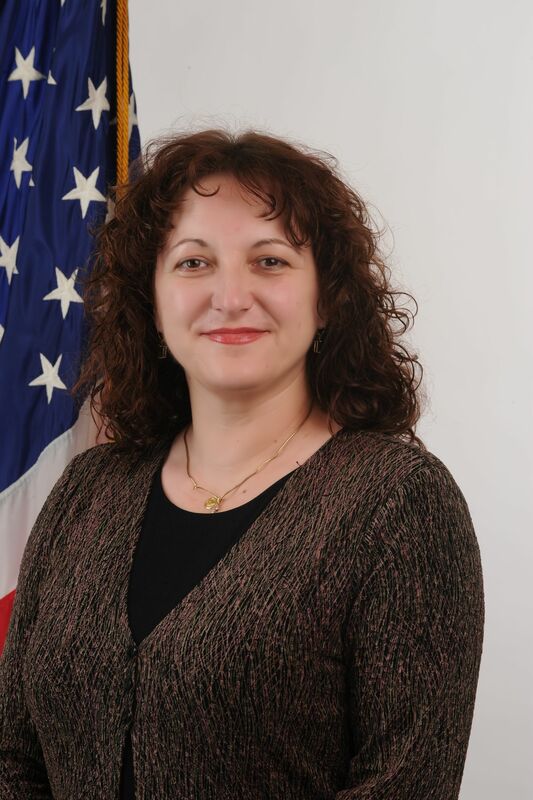 Prior to joining the Cornell faculty, Vogel was appointed as a William C. Foster Fellow in the U.S. Department of State’s Office of Proliferation Threat Reduction in the Bureau of Nonproliferation. Vogel has also spent time as a visiting scholar at the Cooperative Monitoring Center, Sandia National Laboratories and the Center for Nonprolif­eration Studies, Monterey Institute of International Studies. 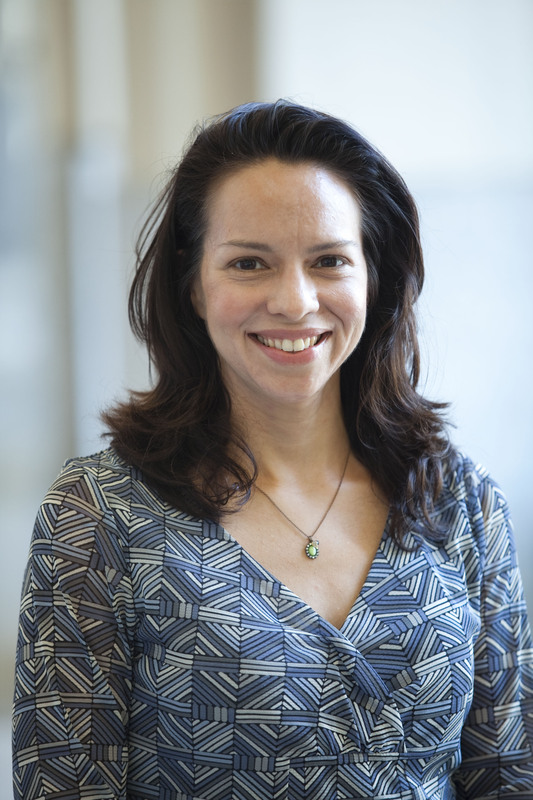 Her research focuses on studying the social and technical dimensions of bioweapons threats and the production of knowledge in intelligence assessments on WMD issues. This three-day, non-credit short-course is designed to introduce participants to the challenges facing the world at the intersection of biodefense and public health. Private and public organizations face a number of challenges in the biosecurity domain. The 1976 swine flu scare, 2001 anthrax letter attacks, 2003 smallpox immunization campaign, SARS and avian influenza outbreaks, and 2009 influenza pandemic provide rich case studies of how elite organizations have struggled to address novel biological threats, make high-impact decisions with limited information, and work effectively with new partners. The lessons from these cases are broadly applicable to both public and private organizations seeking to address current and emerging biosecurity risks. This course introduces participants to a variety of quantitative and qualitative methodologies for the study of terrorism. This two-day course provides participants with an in-depth understanding of single and multi-methodological tools and techniques. Ultimately, participants learn how to create and utilize analytical tools applicable to the current and emerging needs of professionals and academics with responsibilities for preventing, preparing for, responding to, or predicting terrorism.